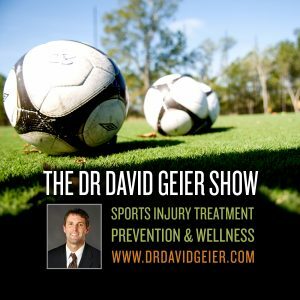 Episode 118: Does mental attitude play a role in physical exhaustion? This is a quick reference list for the locations of show topics in Episode 118 of The Dr. David Geier Show. Does mental attitude play a role in physical exhaustion? Is return to hockey likely after surgery for a distal biceps rupture? What is the typical treatment for an MCL sprain? What signs can indicate an athlete did serious damage to her knee? Can all types of pectoralis major tears be repaired surgically? Why could a baseball pitcher have shoulder pain although the MRI shows no damage? 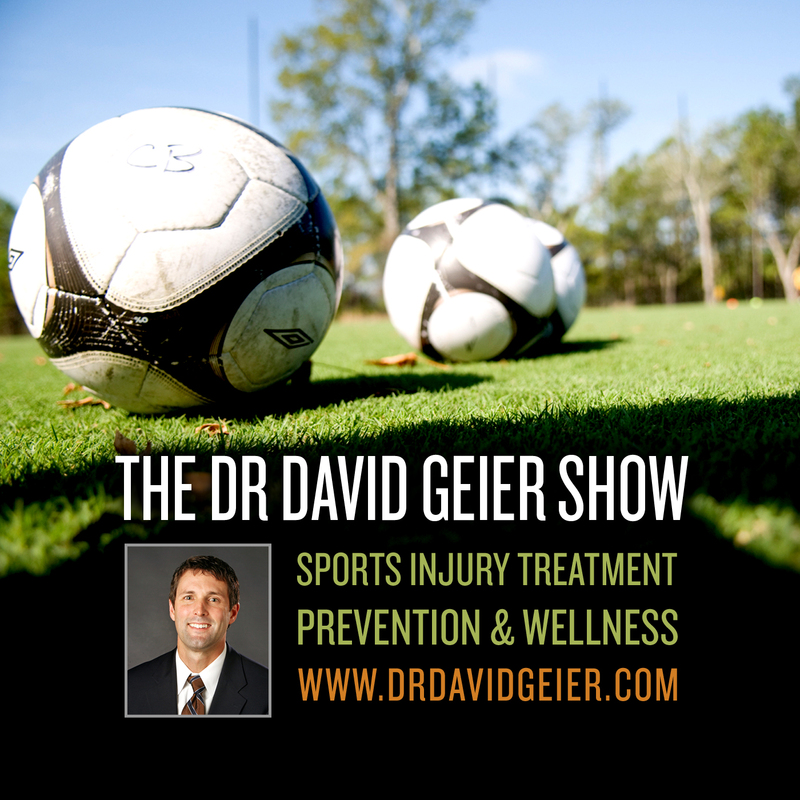 Is it possible for a teenage athlete to have a herniated disc in her back with no symptoms? Are “hit counts” headed to football?